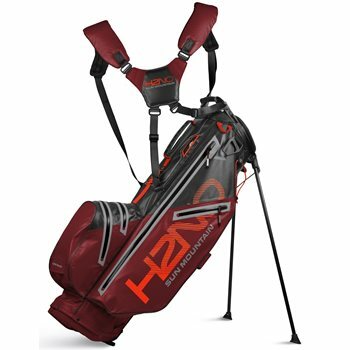 After the success of the original H2NO stand bag, we’ve developed the H2NO Lite stand bag. With the same waterproof technology as our rainwear. As well as YKK zippers and sealed seams, plus fabric is coated on both sides with a 2000 mm waterproof coating.